When it comes to your business, everything has its place. From your exquisitely designed logo in your chosen colours, to all the elements on your website – from your copy to your layout. Everything is there for a reason, because you chose it to be a part of your business image. But, what many brands forget is that the same goes for the images you use. Today, more and more people are drawn to visually appealing content. This is why the images that you use to represent your business is very important, as more times than most, that is what people will be attracted to, relate to, and engage with. 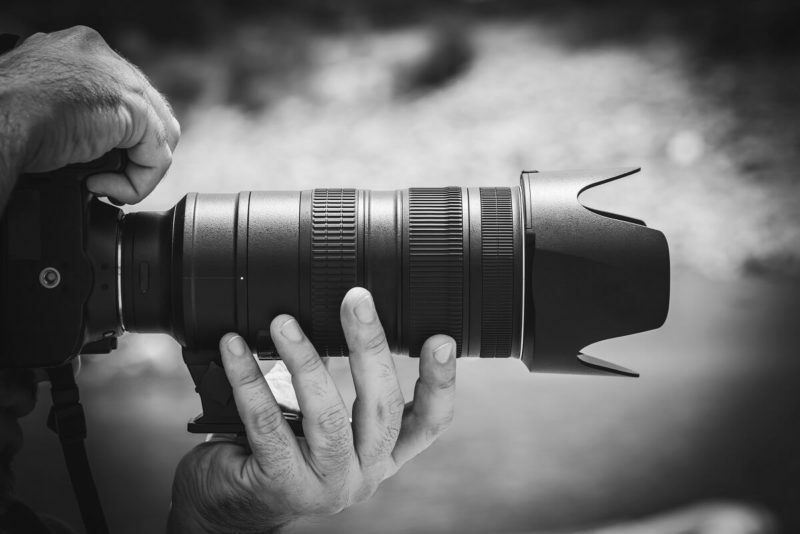 When it comes to online stores and websites that sell products, it must come as no surprise that great photos can help to increase sales and conversions. Good photography isn’t just about being visually appealing; it also has a practical element – selling. High quality photographs will showcase your products and give the potential customers a good idea of what they can expect when they buy the products. Consumers will be hesitant to buy anything online if they can’t get a good idea of what it really looks like. Quality photos will put their minds at ease and showcase the products the way they deserve to be. It might go without saying, but professional photographs help you to look like a professional player in the business space. This is why presenting your business in a professional manner is extremely important. Professional photos can quickly showcase your brand and business in a professional manner, where poor quality photos can quickly make it look like an unreliable business. When you add photos to your business’s website, brochure or catalogue, the images you add make the difference between standing out or blending in. That is why, in many cases, stock photos are not the answer. Stock images may be high quality and resolution, but they are not always the best to showcase your business’s individuality. Getting professional photographs done that makes your brand’s unique personality shine through is a very valuable marketing tool. With a unique style, you are showcasing your brand’s individuality, not someone else’s (like you do with stock photos). If you don’t believe me, here are the facts: Marketing Experiments found that customers converted 35% times more when faced with an original photo than they did with a stock photo. Great photographs that accompany amazing copy make the best duo. If the photographs complement the copy on your website or brochure, it doubles the impact. If one of the two elements are subpar, then it subtracts from the impact the other one can have. A way to avoid this mistake is to use professional photographs that add elevate the copy, which can have a monumental impact on the overall look and feel of the message. Did you realise that you need professional photographs for your business? Fortunately, it’s never too late to unsubscribe from that generic stock library and create and capture your brand, products, employees, and personality.